I said I was due a holiday, and so it began today: a 4.15am alarm call was the only downside. 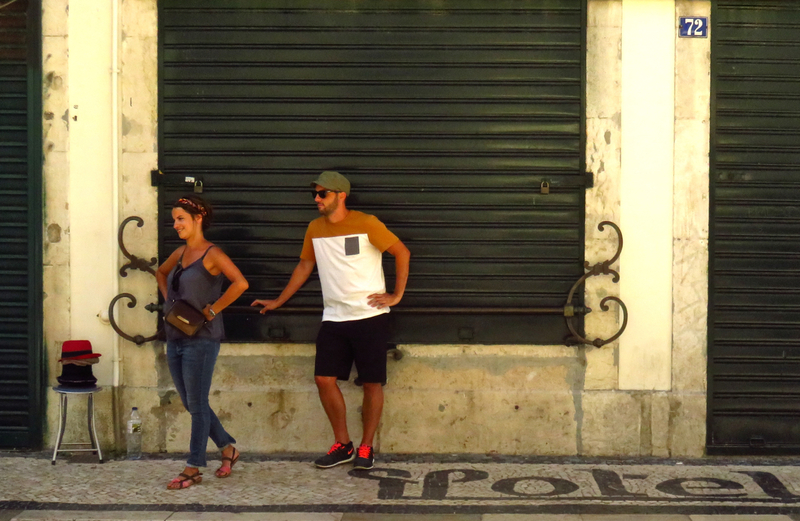 But here we are in Lisbon, Portugal — this blog’s 25th different country. Not a new one for me, I spent quite a lot of time here in 1990-91 when I had a Portuguese girlfriend for a little while (an experience I recommend if you get the chance…), but very little since. So it’s nice to revisit it. Today was just a settling in, but you’ll be seeing plenty more of it over the next few days, I guarantee it.